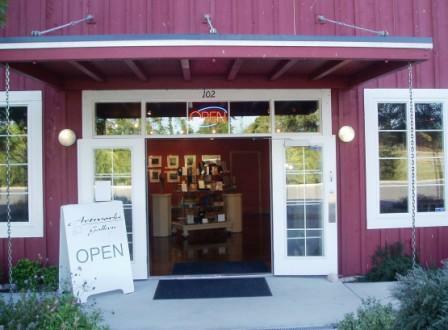 Artworks Gallery is a co-operative enterprise of Whidbey Island artists working in a variety of media. 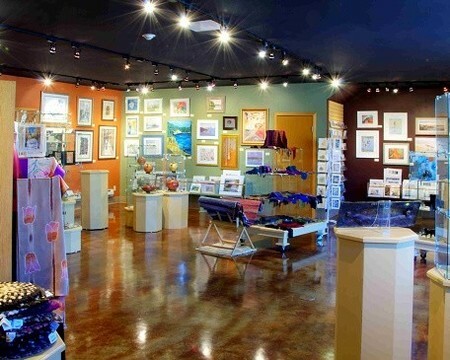 Since 2005 Artworks Gallery has provided a lively and inviting display that changes on a regular basis. 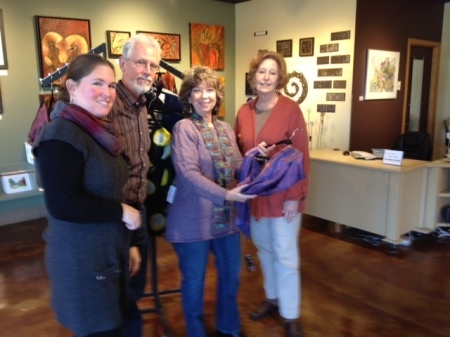 Art in the gallery is the product of juried selection and is produced at the highest standards of quality -- the primary reason that Artworks has attracted a loyal, and geographically diverse, customer base. Visitors to Greenbank Farm will find a wonderful combination of good art (multiple galleries), good food (an excellent café and cheese shop) and good wine (a fun tasting room/retail shop), all in a setting of exceptional scenic beauty.